Are you searching for stump grinding services in Wakefield, MA? Then look no further then Liebermann Tree Service. 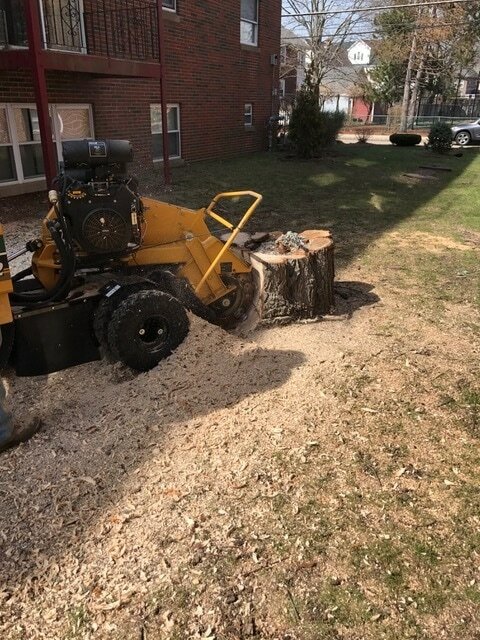 We have been providing Wakefield homeowners and businesses our stump grinding services for over 35 years. 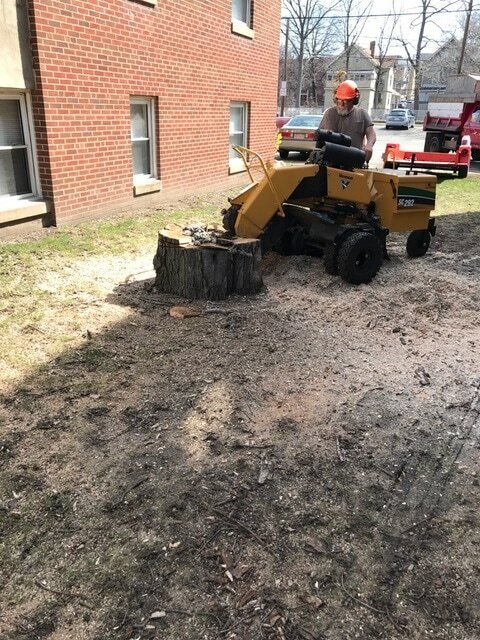 Our stump grinding equipment can remove stumps to ground height or for full stump removal we can completely pull the trunk of the ground. 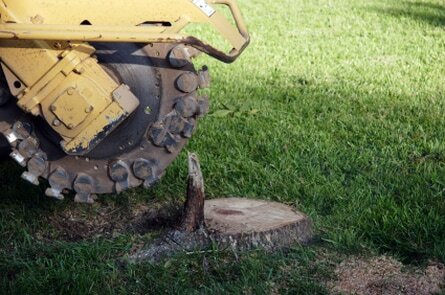 Prevent new tree growth by removing stumps. Decaying stumps can attract carpenter ants or termites.